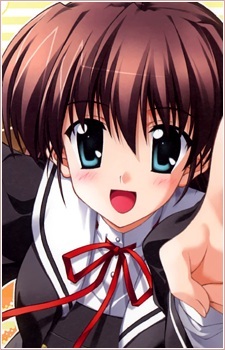 Birthday : September 7 Zodiac Sig: Virgo Height :1.52 m Miyako is the main heroine of the first chapter in the story. She met Hiro after stealing his bike on Christmas night while trying to catch a purse thief. She ended up destroying his bike, and she hung out with him for the rest of the night. Afterwards, they meet again at school; she too does not attend classes much because she finds them boring. Miyako has an energetic personality and enjoys doing unorthodox things. She eventually starts to become attracted to Hiro.